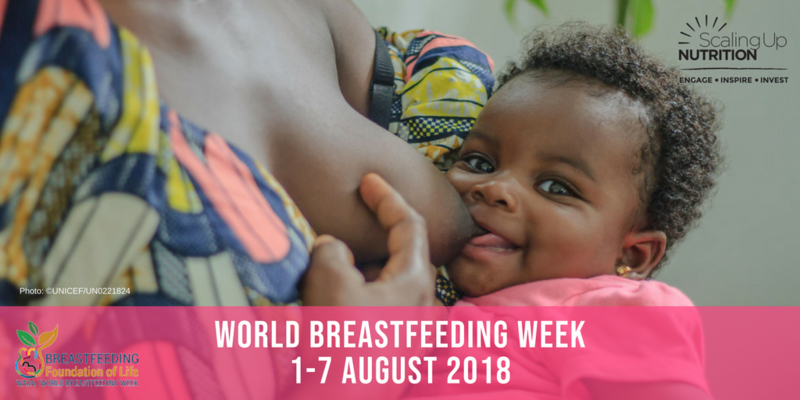 World Breastfeeding Week helps raise awareness about the importance of breastfeeding. Join us to support breastfeeding mothers. Why? Because breastfeeding is a universal solution that levels the playing field, giving everyone a fair start in life. It improves the health, wellbeing and survival of women and children around the world. Breastfeeding has often been described as nature’s health plan, as breastmilk is perfectly designed for the child’s nutritional and immunological needs. Breastfeeding is a natural and optimal way of feeding children and promotes bonding between mother and child, regardless of setting. 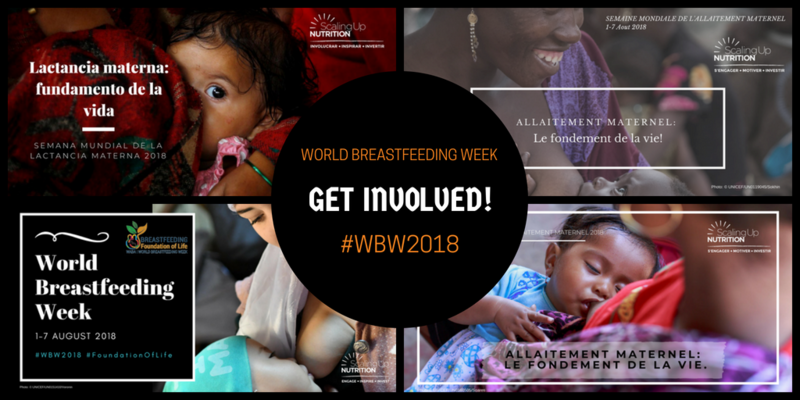 Although global initiation rates are relatively high, only 40% of all babies under 6 months of age are exclusively breastfed and 45% continue breastfeeding up to 24 months of age. Additionally, there are large regional and in-country variations in breastfeeding rates. Scaling up optimal breastfeeding could prevent more than 823,000 child and 20,000 maternal deaths each year. Not breastfeeding is associated with lower intelligence and results in economic losses of about USD 302 billion annually. 1. Preventing malnutrition in all its forms: Malnutrition refers both to undernutrition and to overweight and associated non-communicable diseases. This double-burden of malnutrition has major consequences on short- and long-term health. 2. Ensuring food security even in times of crisis: Food security means access to food for all people at all times. It is affected by availability to food, affordability and different crises e.g. hunger, natural disasters, conflict and environmental degradation. 3. Breaking the cycle of poverty: Poverty is affected by several factors including hunger and malnutrition. Hunger pushes poor families into a downward spiral and prevents them from breaking out of the poverty cycle. 39% of SUN Countries have exclusive breastfeeding rates of at least 50%. 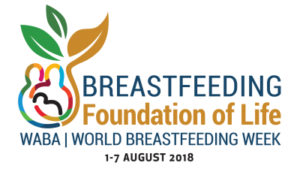 Burkina Faso, Kenya and Swaziland have seen an average annual increase in exclusive breastfeeding of more than 10%. And, in 2017, Rwanda, Sri Lanka and Zambia could boast exclusive breastfeeding rates of 87.3%, 82% and 72.5%, respectively. The International Code on the Marketing of Breast-milk Substitutes represents a set of recommendations to regulate the marketing of breast-milk substitutes, feeding bottles and teats and aims to stop the aggressive and inappropriate marketing of breastmilk substitutes, which prevails in many countries of the world today. This Code was adopted at the 34th session of the World Health Assembly (WHA), held in 1981. 45 SUN Countries have in place some form of legal measure related to the International Code of Marketing of Breast-milk Substitutes. Out of which, 39 SUN Countries have comprehensive legislation or regulations reflecting all or most provisions of the Code. All SUN Civil Society Alliances (CSAs) prioritise reporting violations of the International Code of Marketing of Breast-milk Substitutes (BMS) regularly, to concerned authorities. In 2016, Myanmar launched a mobile app, which can be used to report violations in real time. This allows the reporting to be done throughout the year and from all corners of the country – however, actions against offenders are yet to be seen. The Cambodia CSA, responding to the rapid fall in exclusive breastfeeding rates, successfully advocated for the establishment of an Oversight Board for the reporting of violations – with authority to take action. Another effort to increase awareness on the BMS code has been in the Philippines, through information campaigns conducted by Island Caravans to reach communities and inform them of the benefits of breastfeeding and stress that promotion of BMS a legal offence.